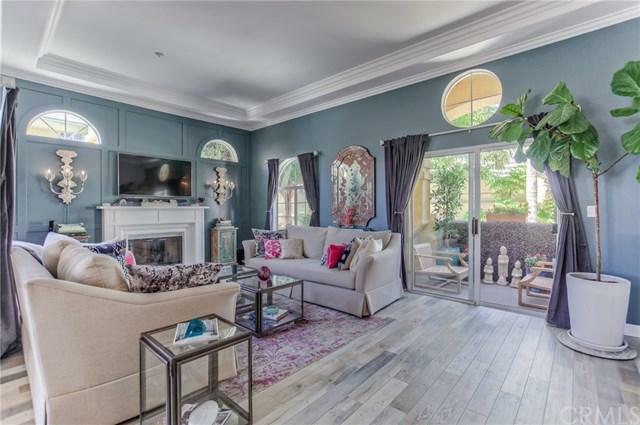 Come see this Gorgeously Remodeled Turnkey 3-Bed 2.5-Bath 2,349 sqft townhome in prestigious South Redondo Beach, West of PCH, just steps from the sand. 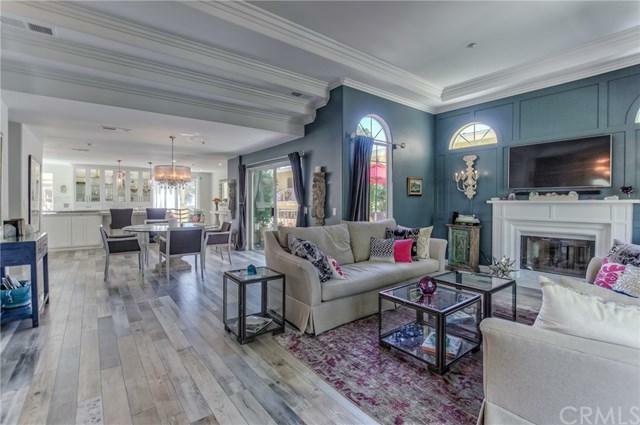 This home exudes elegance and charm throughout the open floorplan with Beautiful Wood Blend Flooring and a Custom Gourmet Kitchen with Oversized Ceasar Stone Quartz Island, designer custom cabinets, complete with a state of the art 6-burner stove with Samsung and Thermador appliances. 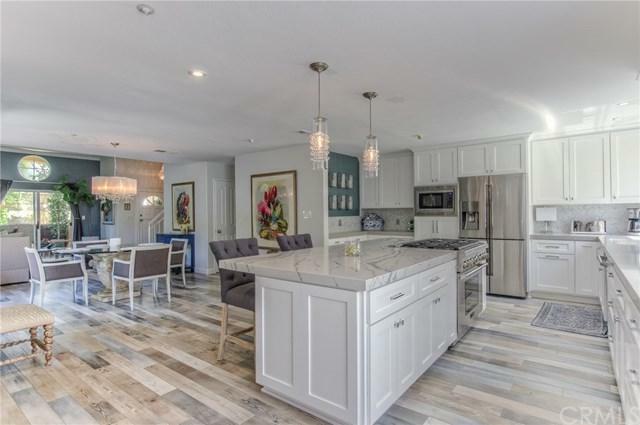 View the Pacific Ocean from the Kitchen or the Peaceful Outdoor Balcony Come see this Gorgeously Remodeled Turnkey 3-Bed 2.5-Bath 2,349 sqft townhome in prestigious South Redondo Beach, West of PCH, just steps from the sand. This home exudes elegance and charm throughout the open floorplan with Beautiful Wood Blend Flooring and a Custom Gourmet Kitchen with Oversized Ceasar Stone Quartz Island, designer custom cabinets, complete with a state of the art 6-burner stove with Samsung and Thermador appliances. View the Pacific Ocean from the Kitchen or the Peaceful Outdoor Balcony right off the generous eating area. 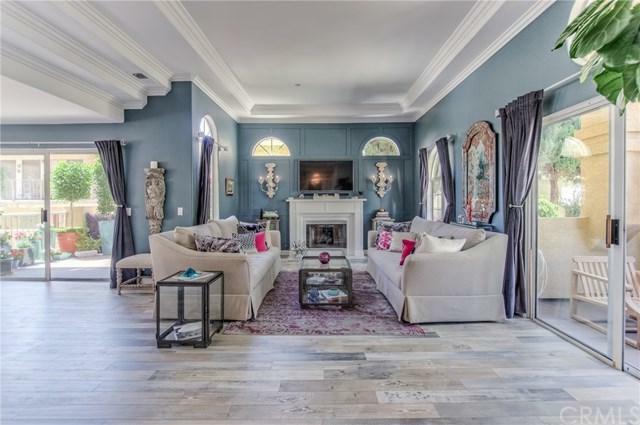 Living Room features the finest finishes with a Framed Fireplace and Luxurious Crown Molding. Upstairs Features a Marvelous Master Suite with walk-in closet, and a Magnificent Moonstone Bathroom with an Ocean View to brighten every day. This End Unit has the best location with only 1-common wall and a 2-car private garage with direct access to a fantastic bonus room. Enjoy the Many Benefits of Beach living as this home is located a short walk to Sand, Parks, and the Redondo Beach Pier restaurants. Listing provided courtesy of Prime Properties Beach Cities. Listing information © 2019 San Diego MLS, Inc.